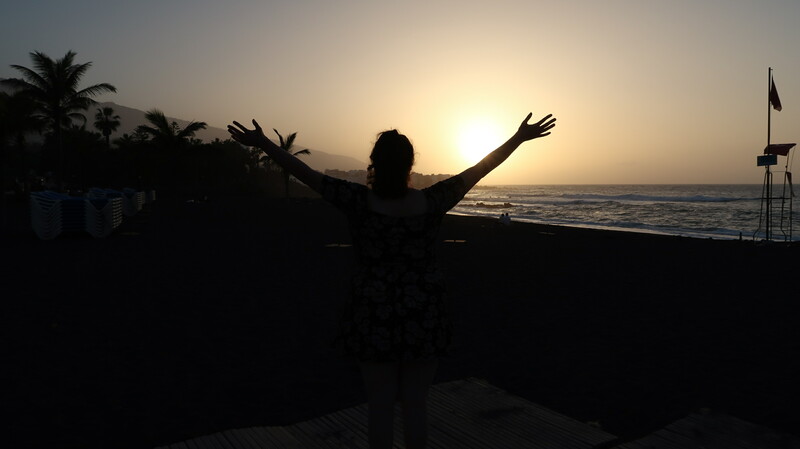 Writing this post is something that makes me both very happy and very sad. 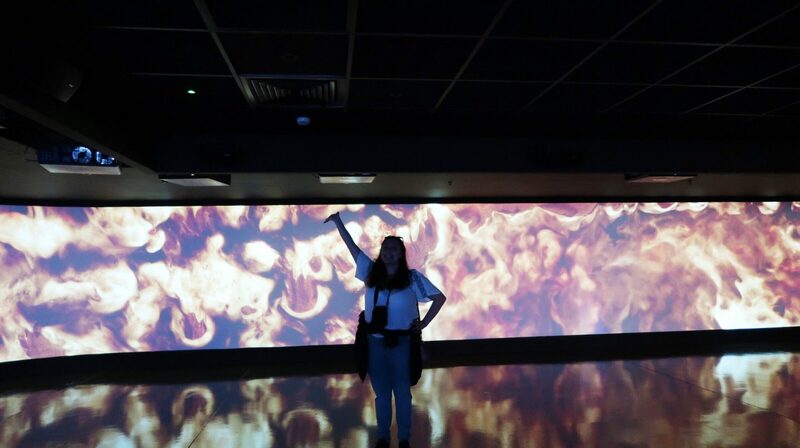 At the end of May, I visited Ireland for the first time in my life. The second we arrived, I absolutely fell in love with the Country and I was so sad that we had such little time in Dublin. That being said, it’s not a million miles away and with an hour’s journey and £30 return flights, it is actually cheaper and quicker than travelling to London!!! Supported by Ireland.com with a Dublin Pass and VIP Media Card, we- myself and best friend/partner in crime/landlord Kim- made our way to the Emerald Isle on May Bank Holiday Monday. The flight only actually took around 30 minutes and we landed earlier than expected. Trust me, I couldn’t stop talking about this for a good few days- half an hour!? We swiftly made out way to the Aircoach to transfer to the City Centre. A one-way ticket cost 7 euros. The coach was comfortable, spacious and had free wifi. The journey took around 20 minutes and was a fantastic, safe way to travel in an unknown City at 11pm. Unfortunately, that is where the ease of our journey to the hostel ended as Google Maps ended up taking us in circles and what should’ve been a 10 minute walk took us over an hour. I must point out that I was rather sceptical about our accommodation as prior to our departure, I rang the hostel to try and inform them that we would be arriving late. The staff member that answered the phone was rather abrupt and really didn’t paint the hostel in a good light. We checked in and made our way up the 3 flights of stairs with our bags. I was glad we had only taken hand luggage as I feel it would’ve been a struggle with heavier bags. Staying in a private room, we were fortunate to have an en-suite bathroom and shower. The room had 1 double bed and a bunk bed, so could’ve easily accommodated 4 people, which would be fab if you’re travelling in a slightly larger group and would like the privacy of your own room. Alarms set for 7am, we went straight to sleep as we were in for an exciting day ahead, as we only had a full 24 hours in Dublin, we were going to make the most of it. 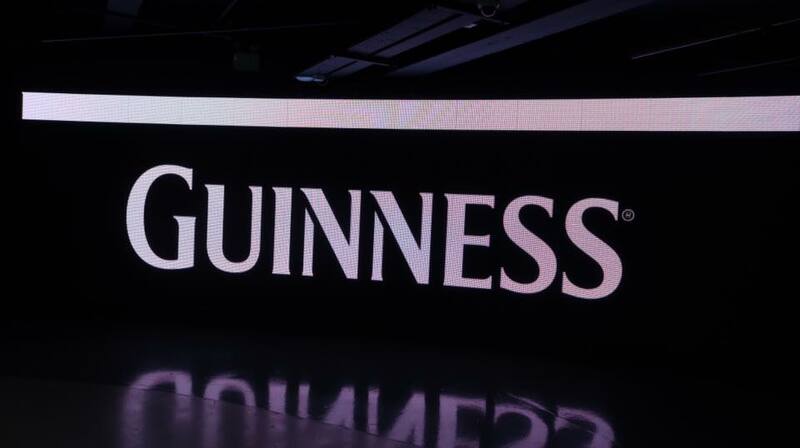 The next day, first things first was of course going to be the Guinness Storehouse. The Black Stuff is the heart and soul of Dublin and it wouldn’t be a trip to the City without a guided tour of the famous St. James’ Gate. Arriving at the Storehouse at 9:30am, we joined the 9:45am tour which began at the bottom of the world’s largest pint glass. 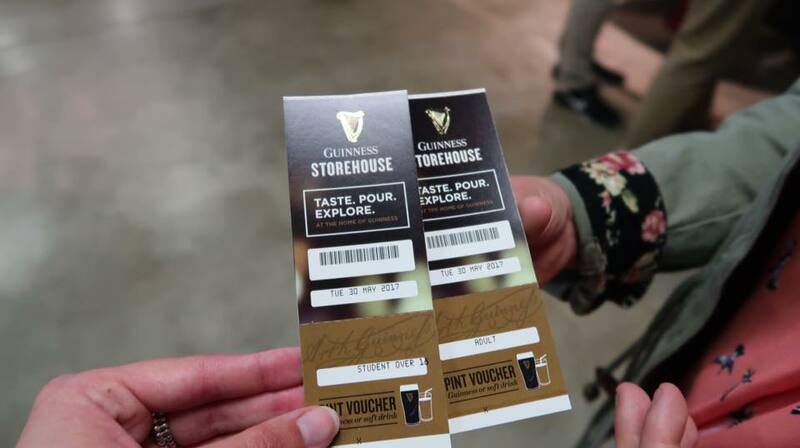 The Storehouse has several floors featuring all parts of the Guinness story from ingredients to advertising and tours last around an hour. Included in the price, you have the chance to take part in a tasting session that is a complete sensory experience. Plus, with a Dublin Pass, your entry is free as apposed to the usual 14 euros. Also included in the price is a complimentary pint which we enjoyed in the Gravity Bar, located on the seventh floor. 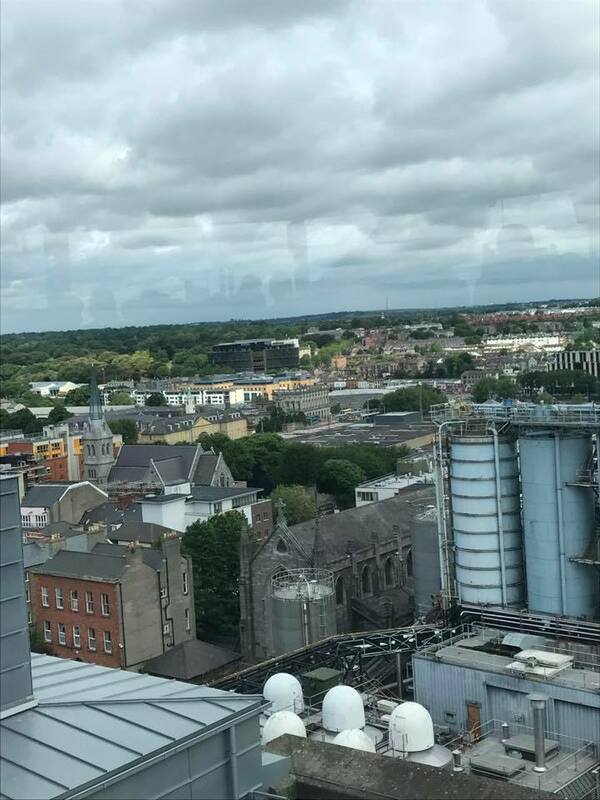 The bar features stunning 360 degree views of Dublin City, so was the perfect opportunity for a photo or two. Next up on the itinerary was the Ha’Penny Bridge. The famous pedestrian bridge, built in 1816, is easily accessible from the Jervis stop on the Luas tram line and leads to the renowned Temple Bar. After a quick coffee stop, it was time for a tour of The National Leprechaun Museum. 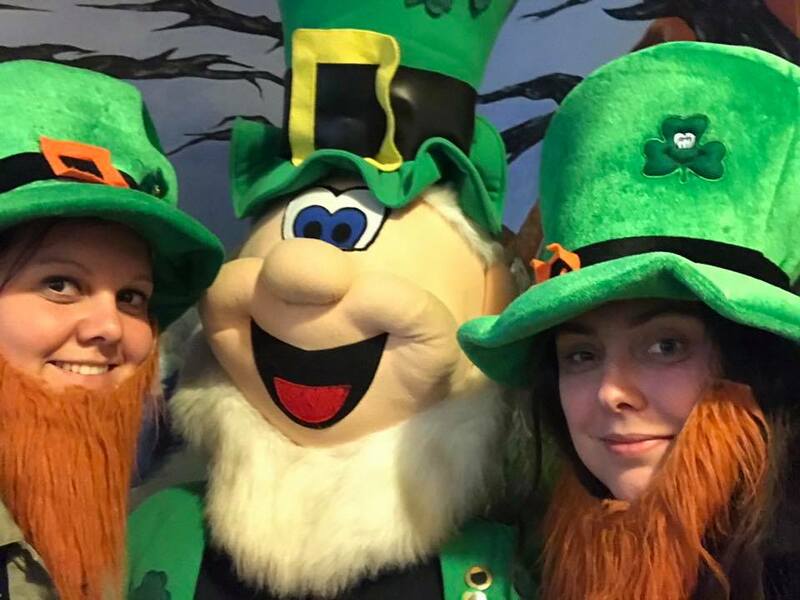 Now, I’m not going to beat around the bush here, I don’t believe in leprechauns whatsoever, but I was intrigued to learn more about the mythical creatures. 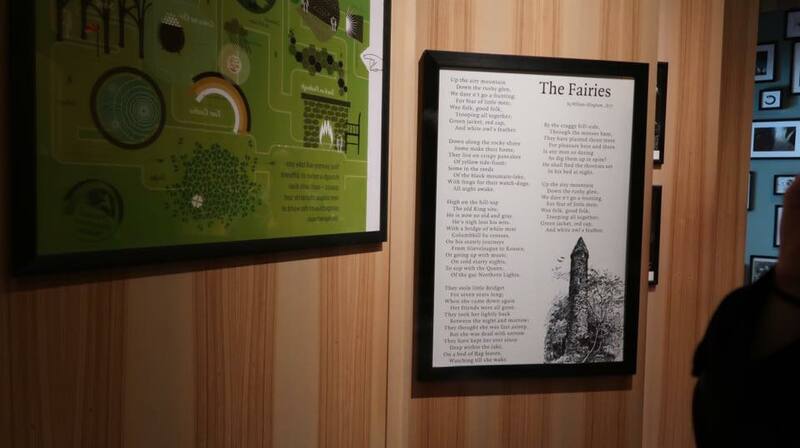 With several rooms serving as a backdrop to traditional Irish tales, the guided tour takes you on a trip to the “Otherworld”. It was interesting to learn all about the creatures, but I would definitely say it was more aimed at a younger audience. 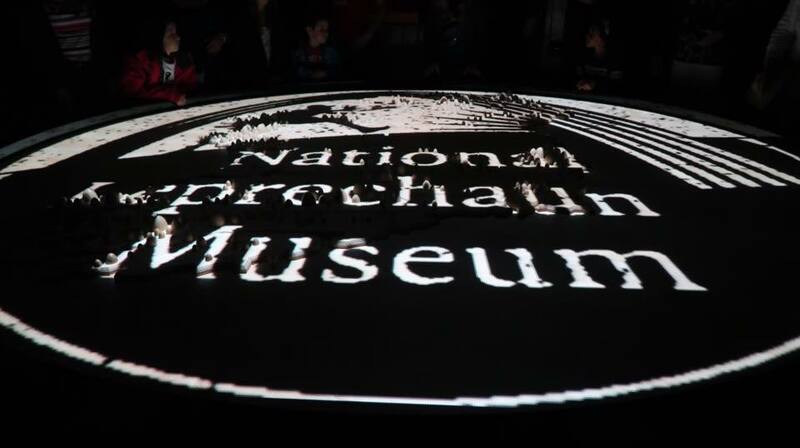 However, the museum does offer night time tours every Friday and Saturday evening, featuring darker, twisted tales of Ireland, exclusively for over 18’s. Next time, I would definitely take an evening tour. It was then time to head back to the hostel and get ready for the evenings activities. If you follow me on social or have read my recent post, you will know that this consisted of seeing Shawn Mendes. 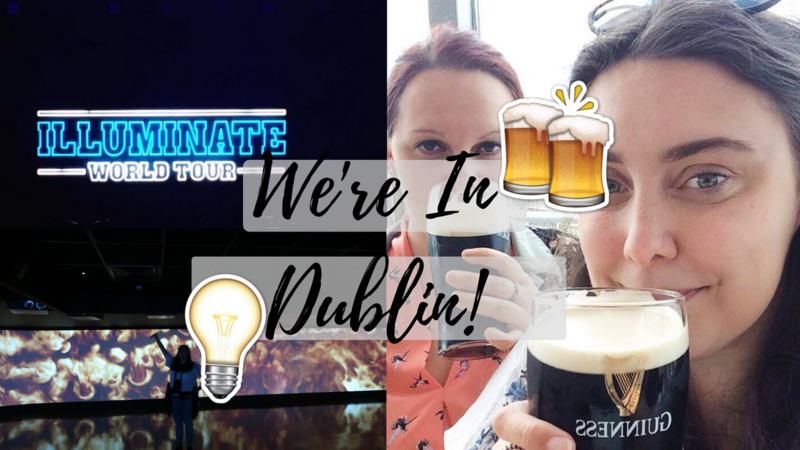 When planning the trip, it just so happened that Shawn was in Dublin during a time when we could be…so we worked our trip around the Illuminate World Tour . 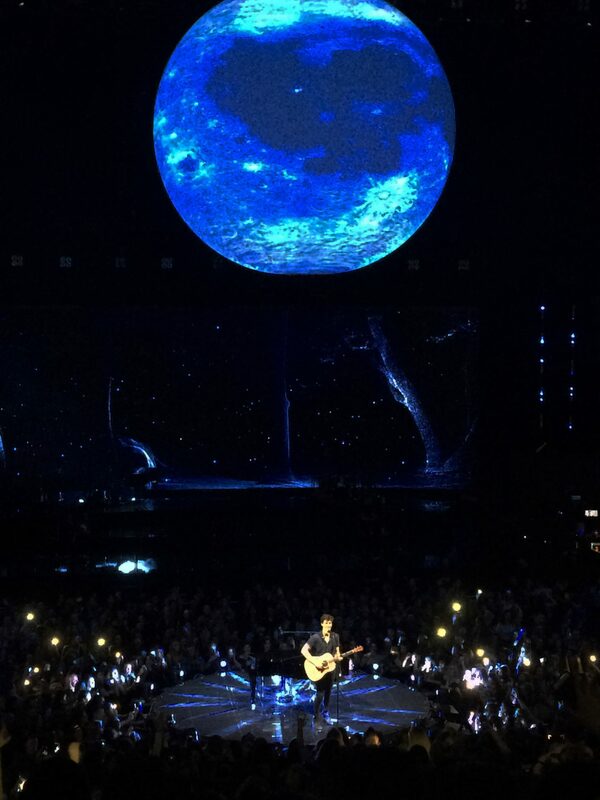 I am so so soooo glad we got to see Shawn again as he is definitely my favourite artist at the moment and is one incredibly talented young man. 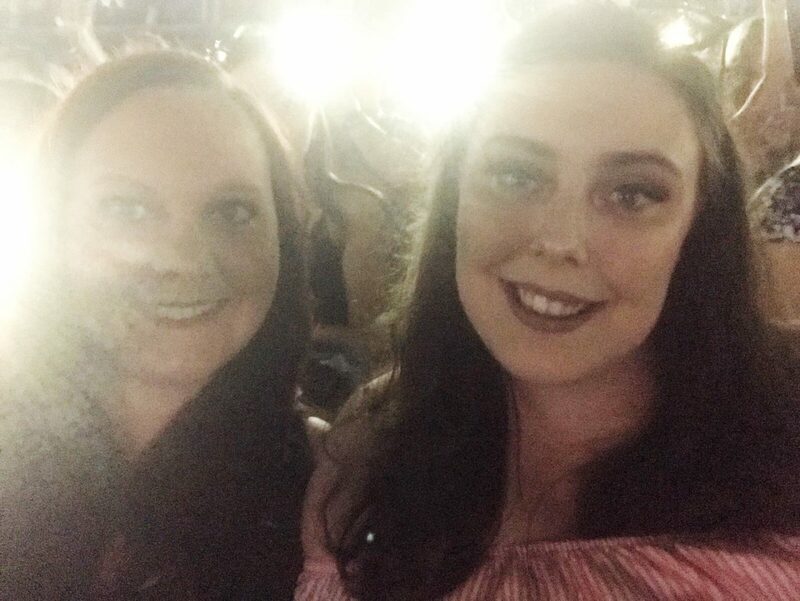 You can see a few clips from the show over on my YouTube Channel and although the picture quality isn’t the best- a gal’s gotta do what she’s gotta do and use her iPhone 5- I really wanted to film some of the show for you as some of you guys have told me how much you love Shawn and his music. The audio from the clips is outstanding and you can really hear the talent and the amount of influence he has on the audience. After the concert, we had to experience a bit of Dublin nightlife and made our way to Temple Bar for a couple of drinks. 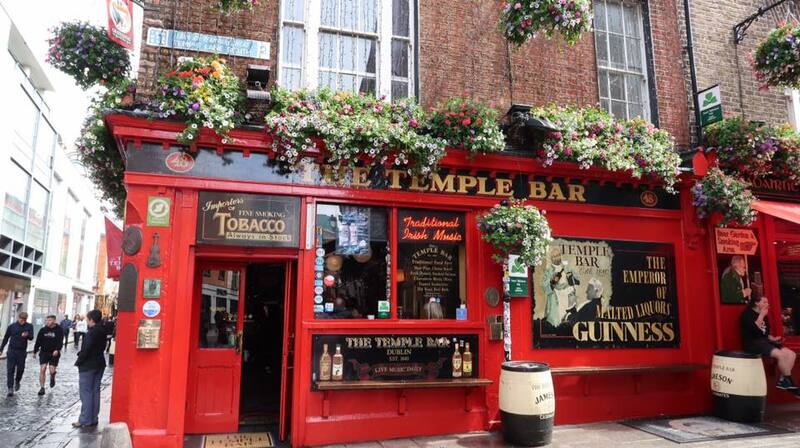 It was only right to drink in THE Temple Bar, which was absolutely crammed to my surprise. I mean, it was a Tuesday night. The bar was so busy, it was like being in Manchester on a Saturday night. As with many of the bars, live music was a massive hit which had the punters singing along. After a drink or two, we decided to make our way back to the Luas just in time for the final tram back to the hostel. We would’ve stayed out longer, but the drinks were expensive- which was expected- and we had another early start. Back at the hostel, we talked fondly of the day before setting our alarms and getting a good night’s sleep ready for the morning’s flight. The 24 hours we spent exploring Dublin was a day well spent and I am already thinking of which parts of Ireland to explore next. I can’t quite believe it has taken me so long to visit the beautiful Country that is just next door. It may have been my first time in Ireland, but it certainly won’t be the last. Never visited the Republic of Ireland but lets just say my appetite is well and truly whet now! Ever been to Northern Ireland? 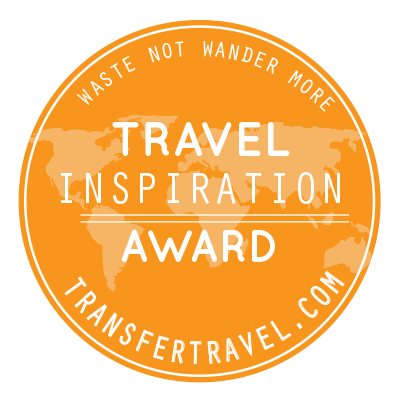 Great blog and can’t wait to read more of your days out! Thank you so much for your kind words! I’ve never been to Northern Ireland, no, but it’s on the list!